MeteoGroup’s strategy is to offer quality above all else and this made Magical Weather this perfect fit for us. 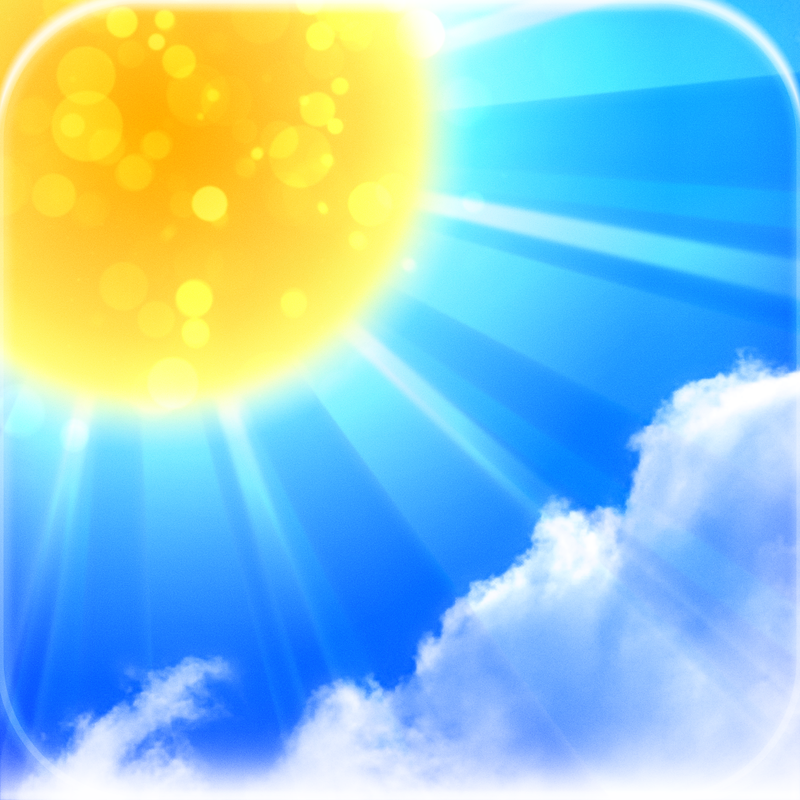 We’re thrilled to have widened our product portfolio with this stunning weather app. 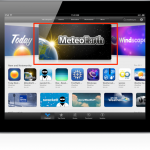 MeteoGroup has developed two weather apps for iOS devices. 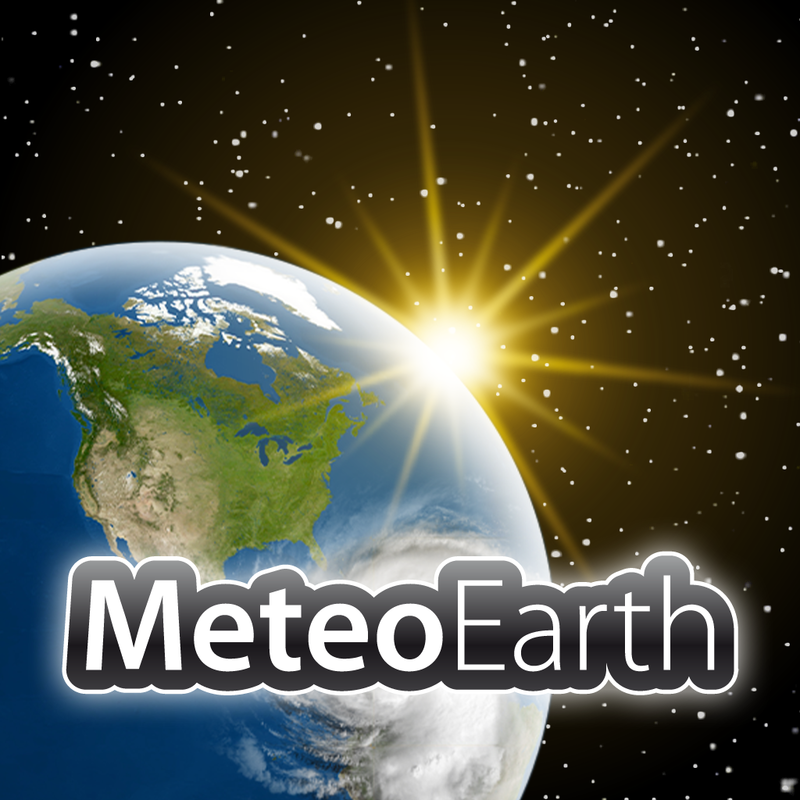 WeatherPro, considered one of the most comprehensive weather apps in the App Store, and MeteoEarth, adapted from a professional weather-broadcasting tool. Both apps require a monthly subscription for users to access all features. Magical Weather doesn’t offer in-app purchases. 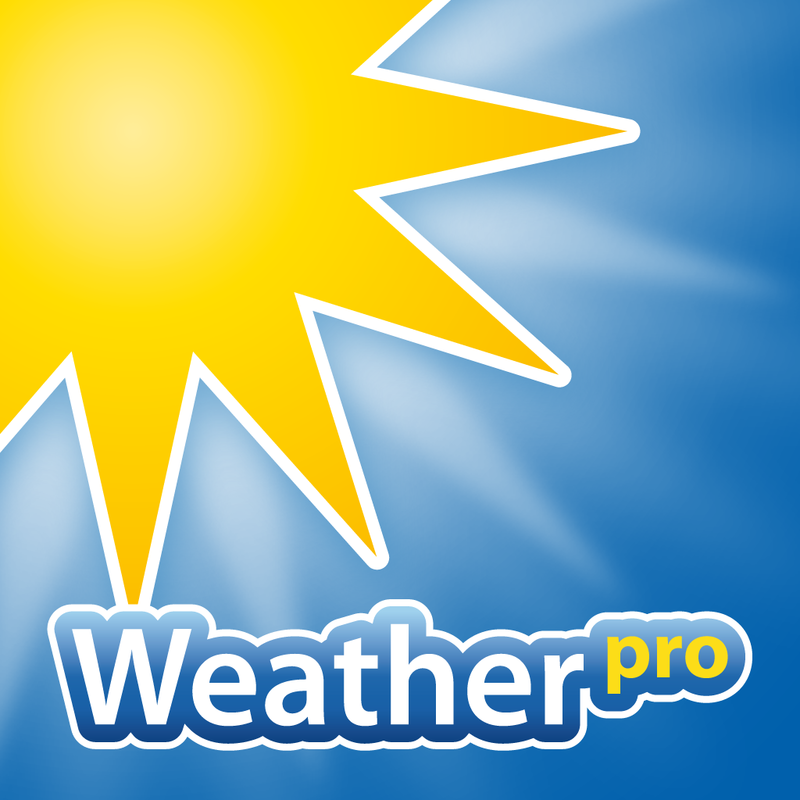 MeteoGroup hasn’t announced whether changes will be coming to Magical Weather thanks to the acquisition. Of note, the app hasn’t been updated since the beginning of the year. 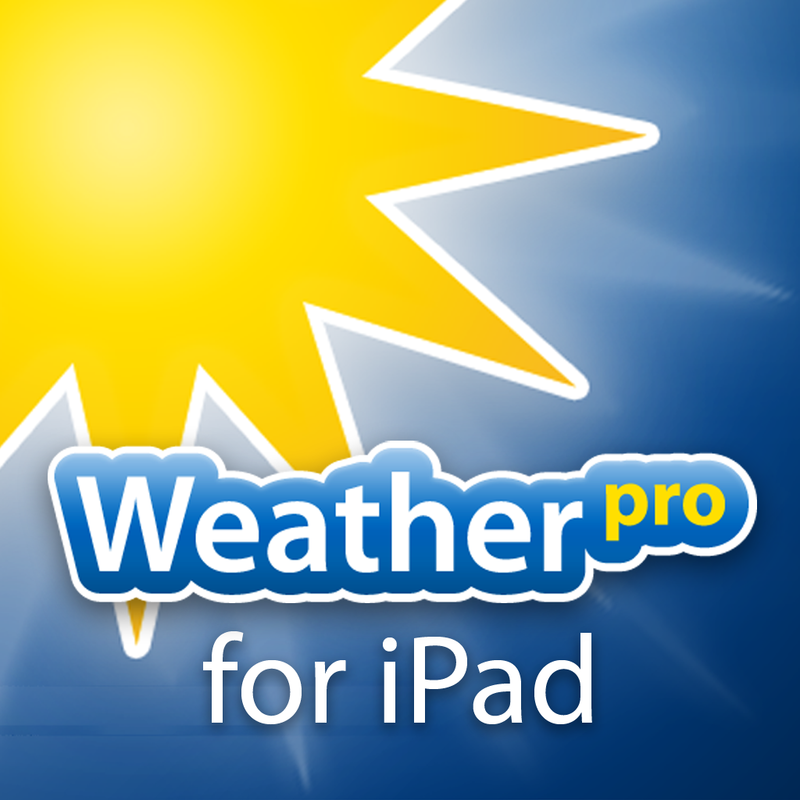 Magical Weather, WeatherPro ($2.99), WeatherPro for iPad ($3.99), MeteoEarth ($2.99), and MeteoEarth for iPad ($3.99) are each available now in the App Store. 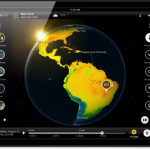 See also: MeteoEarth For iPad: Should We Really Have To Pay For A Five Day Weather Forecast?